Description: 156 pages. 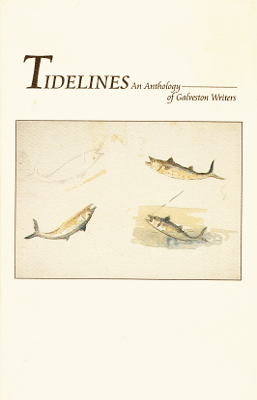 Fiction, poetry and essays by Galveston writers. Viewed: 1,254 times since March 17, 2012.